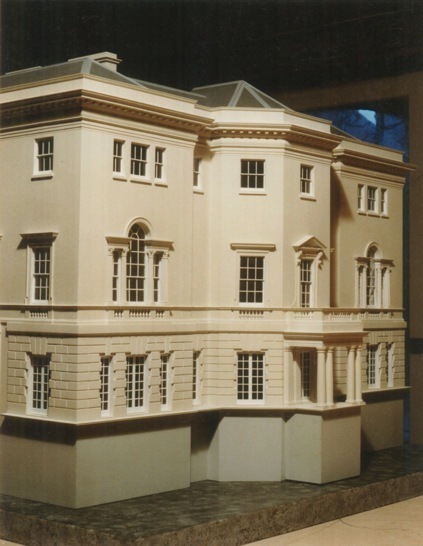 We can provide simple massing and concept models, and progress to more detailed models as required. 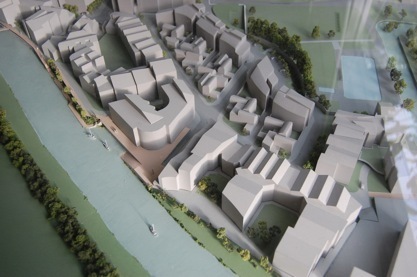 Block model of proposed riverside development in Lewes, West Sussex. 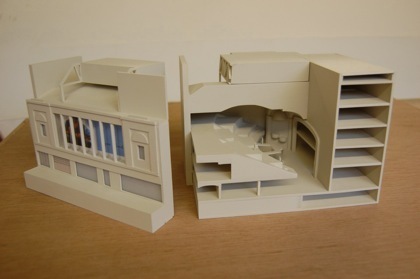 Scale 1/500. 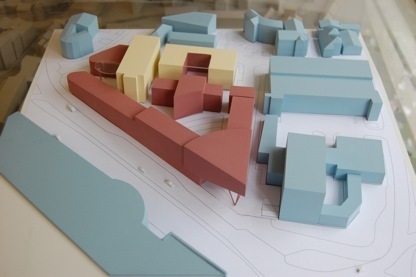 Block model of a University development. 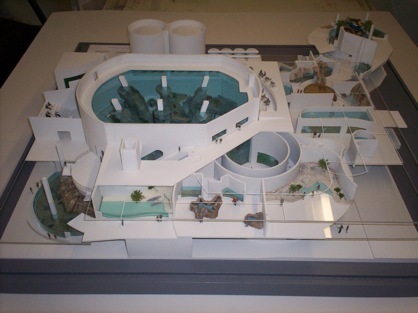 Proposal for a city aquarium. 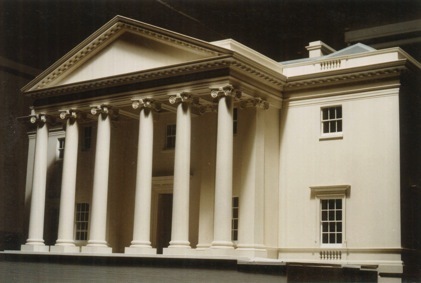 Scale 1/100. 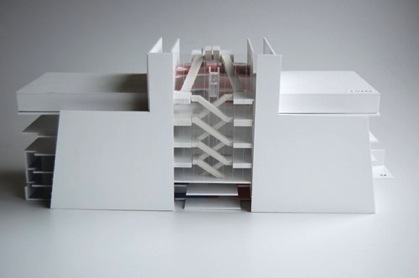 Concept model for an office development. Tusmore Park, Oxfordshire. 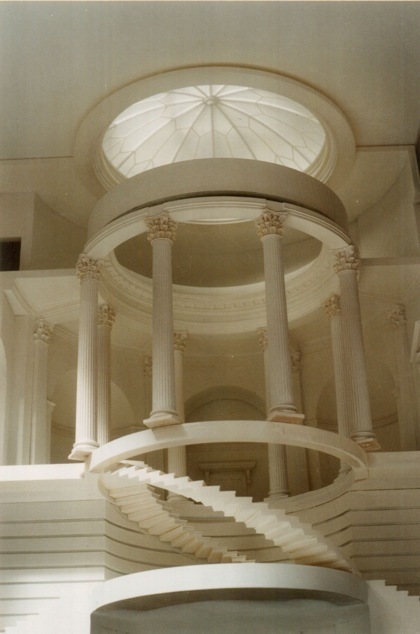 New Palladian House. 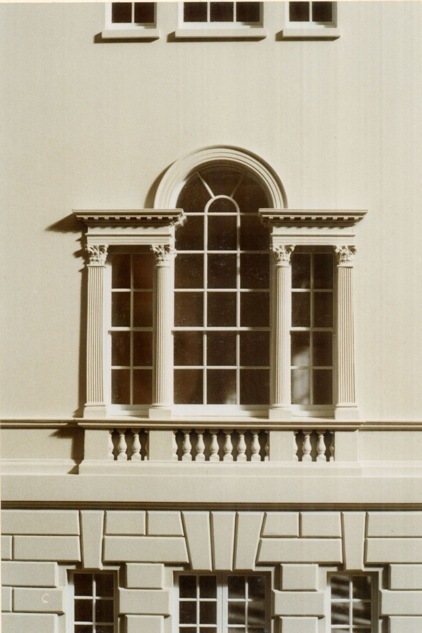 Architect Sir William Whitfield. Reference model for client. 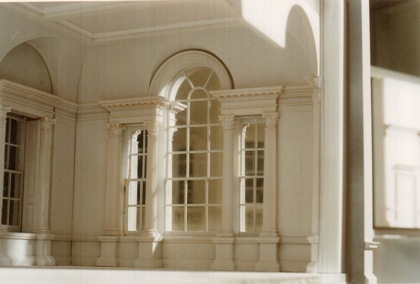 Scale 1/50. 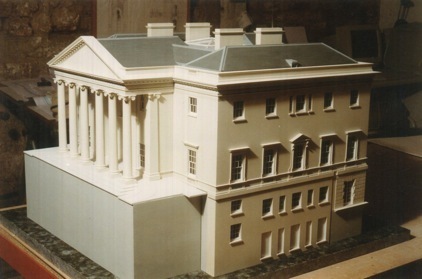 Tusmore House in reality. 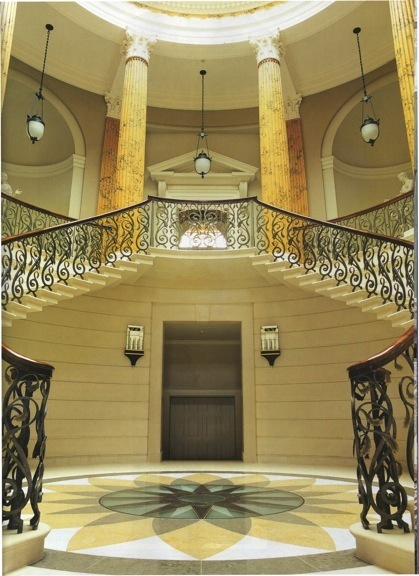 Photograph courtesy of Country Life.